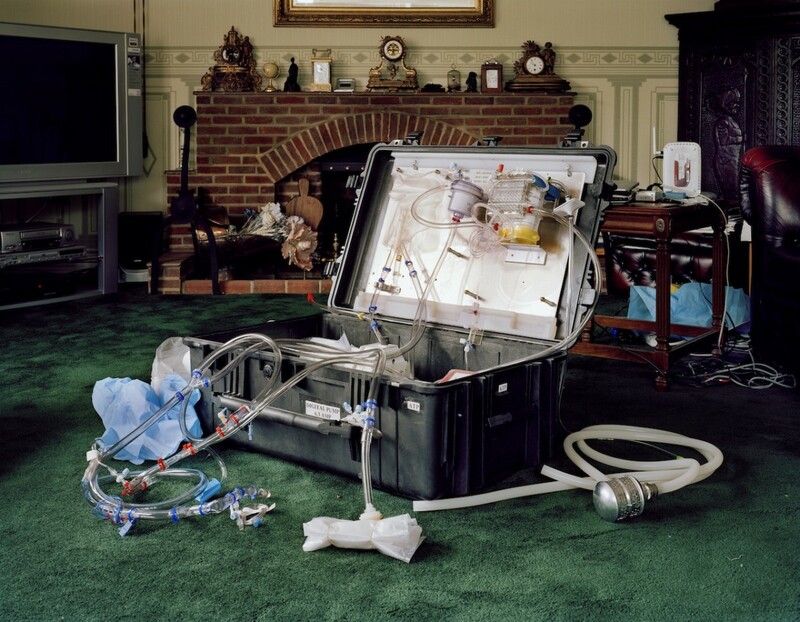 The result of ten year’s unprecedented access and international investigation, Murray Ballard offers an amazing photographic insight into the practice of cryonics: the process of freezing a human body after death in the hope that scientific advances may one day bring it back to life. This Spring, this remarkable Impressions Gallery touring exhibition is coming to 20-21 Visual Arts Centre. Ballard’s images take the viewer on a journey through the tiny but dedicated international cryonics community, from the English seaside retirement town of Peacehaven; to the high-tech laboratories of Arizona; to the rudimentary facilities of Kriorus, just outside Moscow. Currently 200 ‘patients’ worldwide are stored permanently in liquid nitrogen, with a further thousand people signed up for cryonics after death. Whilst members have often been ridiculed for their views, Ballard takes an objective stance, allowing the viewer to consider the ethics of the practice, and to decide whether members are caught up in a fantasy world or are actually furthering genuine scientific innovation. Alongside fascinating representations of the technical processes, Ballard sensitively portrays the people involved, offering a human dimension to his account of this 21st century attempt to conquer the age-old quest for immortality. 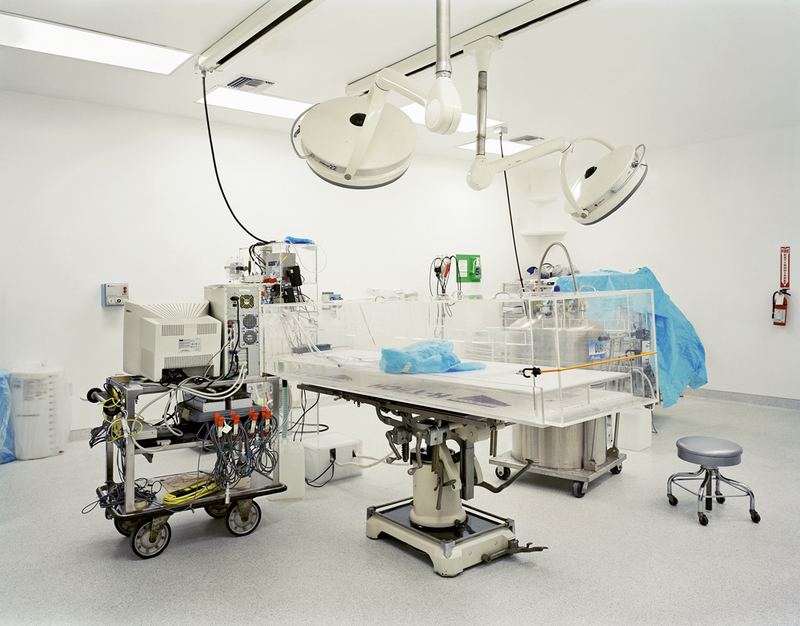 Murray Ballard – The Prospect of Immortality is an Impressions Gallery touring exhibition and has been curated by Anne McNeill.